Payment is expected at the time of service. La Grange Dental Associates accepts cash, check, Visa, MasterCard, Discover and American Express. 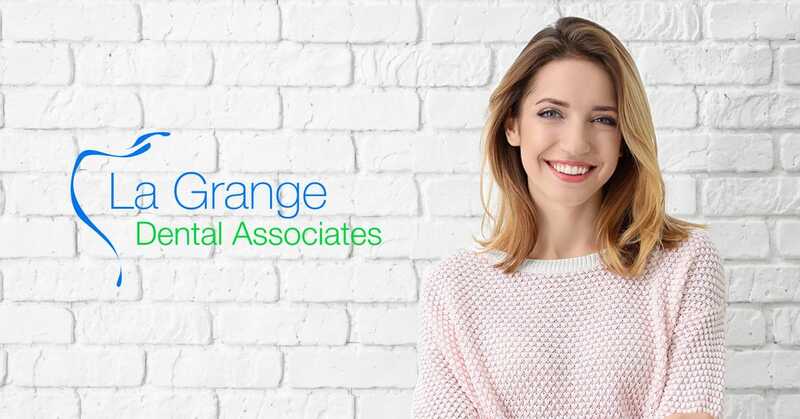 The La Grange Dental Associates staff will provide you with a treatment plan including your estimated “out of pocket” expense for your dental treatment. We will estimate your portion and ask you to pay that amount at the time of service.